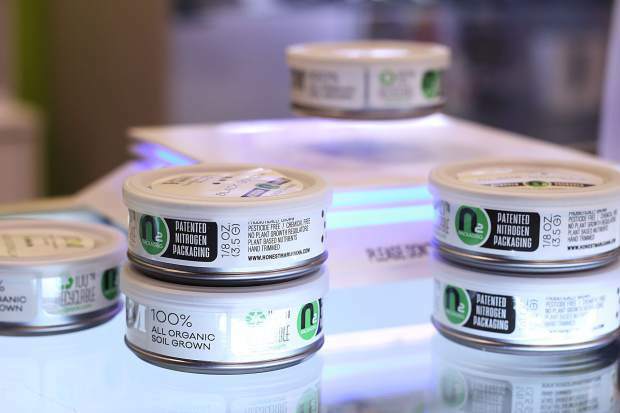 A new nitrogren packaged marijuana product at Altitude Organic Cannabis. Marijuana shops in Summit County have mixed concerns on federal enforcement of the industry after ominous comments from press secretary Sean Spicer and Attorney General Jeff Sessions. During a White House briefing on Feb. 23, Spicer hinted that there would be greater enforcement of federal marijuana laws. He said there is a vast difference between the use of recreational marijuana and medicinal, stating that the Justice Department may be interested in “looking into” states that have legalized. The department declined to comment on the issue. 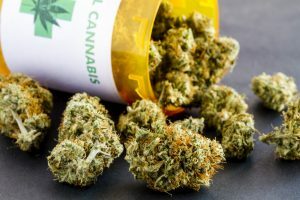 According to a poll done by Quinnipiac University in Connecticut, most Americans are in favor of marijuana use as long as its been prescribed by a doctor. 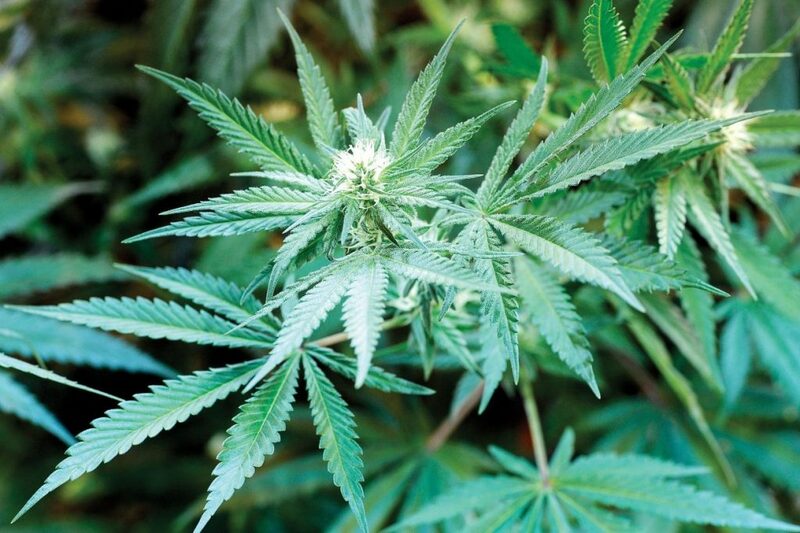 The bipartisan poll found that 93 percent of those polled approved medicinal uses. Philip Wolf, the CEO of Cultivating Spirits in Breckenridge, said that Spicer’s comments on medicinal use versus recreational use goes against the government policy of Schedule I drugs. Sessions, on the other hand, has been a longtime opponent to marijuana legalization in general. During his confirmation hearings, Sessions admitted that enforcing marijuana laws would cause strain on the government, but did not commit to allowing states to regulate their own laws. On Feb. 27, Sessions called marijuana an unhealthy practice that was causing a rise in violence. Colorado Rep. Jared Polis, D-Colo., said that many of marijuana’s opponents have been citing untrue statistics. During the briefing, Spicer mentioned a rise in opioid addiction across the nation, adding that states should not be encouraging the epidemic. Polis added that, at this point, there’s no telling what the federal government will do, but that he would fight back against any movement to penalize those following Colorado’s current marijuana laws. Senators from eight states that have legalized both medicinal and recreational marijuana wrote to Sessions on March 2, voicing their concerns on Spicer’s comments. The group asked Sessions to uphold the Justice Department’s current enforcement policy for states with voter-approved laws. Colorado Democratic Senator Michael Bennet signed the letter. During the Obama administration, the Justice Department decided that as long as individual states had systems in place to regulate marijuana growth and sales, it would not intervene. 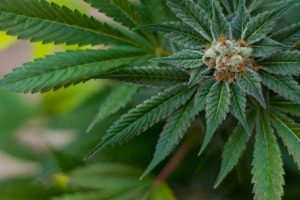 In its poll, Quinnipiac University found that 71 percent of voters felt that the government should not enforce federal laws in individual states with regard to marijuana. Jessie Levy, the general manager of Altitude Organic Cannabis in Dillon, said that if stores continue upholding the standards set forth by the state, the industry will stay afloat. “As long as we do our due diligence and keep doing what we have been doing for the last four years,” she said. Altitude has four locations in Colorado. The location in Dillon has been open for nearly one year. Levy said that the store is currently in its busy season. In the days since Spicer’s comments, there has not been a drop in sales. “It hasn’t gotten that serious yet, but it could potentially become a frenzy,” she said. Kyle Del Muro from Nison+Co, a public relations and consulting team working with the marijuana industry, said that clients with publicly traded companies took a hit in stock prices after Spicer’s comments. What started in 2012 with voters approving two states to have recreational marijuana sales, has grown into a large industry. Seven states plus the District of Columbia have voted to allow recreational sales. In 2016, the state of Colorado made more than $1 billion in sales tax revenue off of marijuana sales. The industry is also a job provider. 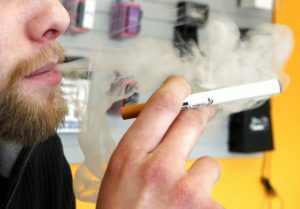 “It would be devastating to our economy if there was an enforcement action taken against legal Colorado consumers or businesses,” Polis said. Wolf said that he has already had problems with his business since President Donald Trump’s election. The uncertainty for the future of the industry caused him to lose an investor.